RED BEE is a three piece Alternative Hard Rock band from Blue Mountains, Australia. They have released their second album “Silent Enemy” through Dinner For Wolves on May 4th, 2018. 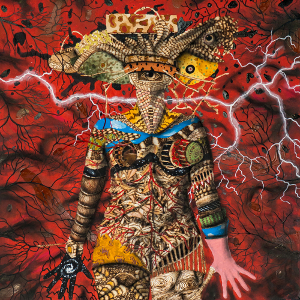 Since the release of their debut album “Ictus” in 2012, RED BEE has gone from strength to strength. 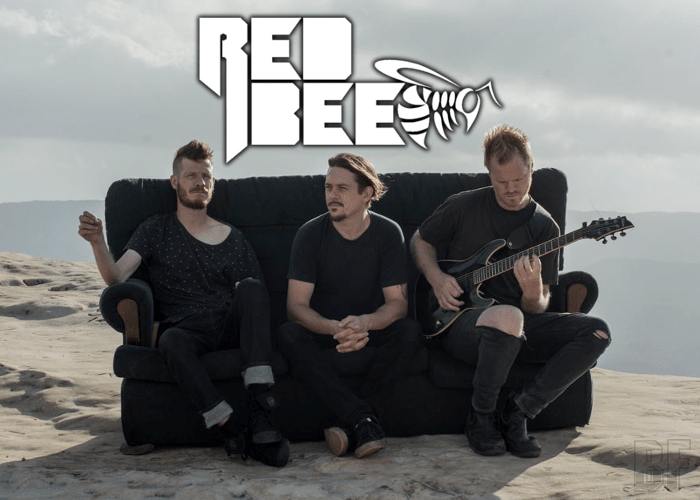 RED BEE has done live shows frequently and appeared at some festivals, and has also supported a South African Rock band SEETHER. RED BEE delivers Alternative/Progressive Hard Rock full of hard-hitting, hooky groove and catchy melodic-laden, with a blistering and technical guitar work. For fans of Faith No More (USA) or Mastodon (USA) should check on this band.